September has come to an end and it seems like only a few days ago since I published my August beauty favorites. It’s definitely a month to remember for me as I made some interesting transitions in my life. I’m enjoying the fact that this blog is getting out there and I feel like my life just got a bit more serious for me and all! Anyways, I have 5 products which I absolutely love which fall into either makeup skincare, hair care and body care products. I thought to put them all in one post and share with y’all. After ditching my former Salicylic acid facial cleanser because it had alcohol and Sodium Lauryl Sulfate I began my search for one that had Salicylic acid as well but didn’t have all those nasty ingredients in it and wouldn’t dry out my skin either. Thankfully, I found this product and it has been amazing so far for my skin. It is a mild cleaning foam particularly targeted towards blemishes and its formation but it does work well for my acne prone skin. I think the only issue i feel most people may have is that for a cleanser, it’s quite pricey. Anyway, clinique products are not cheap. I had never tried this blush until yesterday and I fell in love with it. It’s beautiful deep pink blush with flickers of shimmer in it which can double as a highlighter as well. It comes off in my featured picture as a coral blush but it’s actually pink. I had a day out so I paired this blush with Flat out fabulous lipstick from MAC. 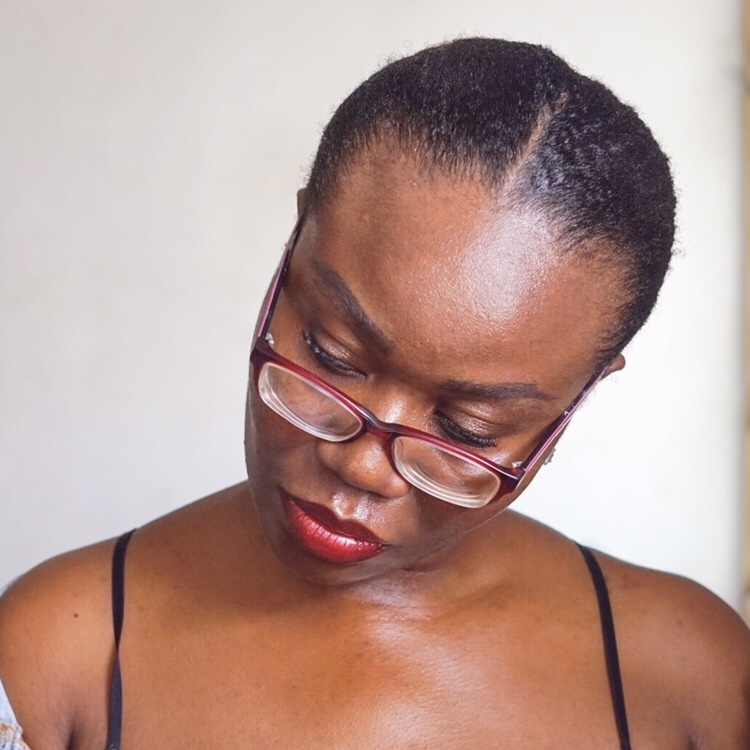 I learnt to pair lipsticks with blushes from the beauty blogger Dimma Umeh and so I tried it out. Really loved the way it complemented my lipstick and added a flush of color to my cheeks. I feel Milani products are like the most underrated products yet, they are really good products. Babes, don’t sleep on this one! Recently, I unconsciously made the switch to using more natural products for my body until I realized I was using this soap and the hair and skin souffle from Ajali which is organic too. I have a review of the souffle here. The ingredients in this soap are Ackee Apple seed, Palm kernel oil and water and I think the best part of using this product is that it works well for my acne. I don’t use it for my face as I already have a facial cleanser I use but each time I run out and in between purchasing a new cleanser I use this soap, and it keeps my acne at bay. It is 800 grammes of soap which can last you like an entire life time (😆No just kidding), probably 6 months if you’re the only one using it. If you have backne, or even want to use it for face acne, this product will work well to clear it out. I got this product from the goody bag I was given at The blogger point Bloggers brunch and seminar ’17 and the very day this product touched my hair I knew I had found a winner. Nothing gets my hair like this product. 😆 At some point, I was even curious to know what exactly was put into it because i have never come across a butter that makes my hair so soft, so conditioned and so manageable. As it is, I am definitely be repurchasing as soon as I can. My natural sisters out there, if you’re looking for a good hair butter for your hair, this is it! First of all, the smell of this product is heavenly. It has this fresh, toiletly smell to it. It is a product for your underarm and I really love that it keeps that area smelling fresh. Meanwhile, it has an interesting claim to restore skin to its natural tone. I’ve not really thought to take note of that but if it really does that, then I’ve got myself a winner.